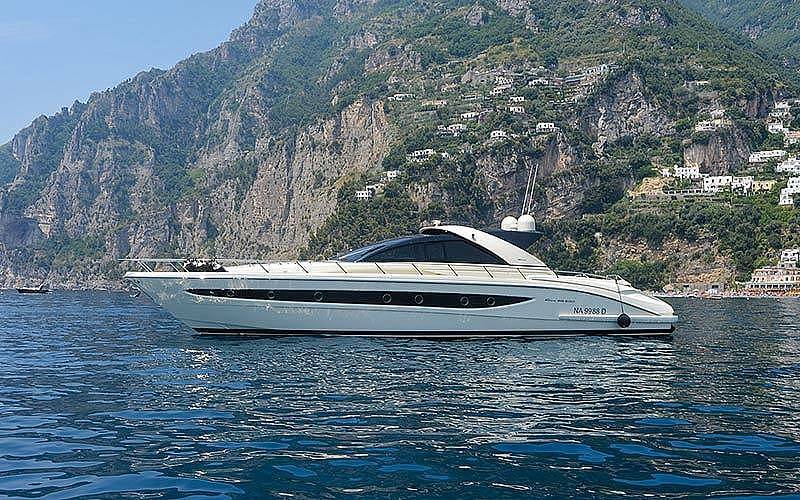 One item on any traveller's bucket list should definitely be exploring Italy's island of Capri and nearby Amalfi Coast in the lap of luxury on board a stunningly chic luxury yacht. 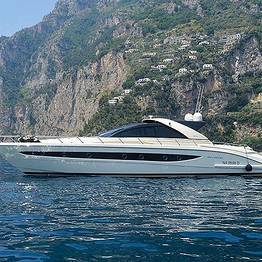 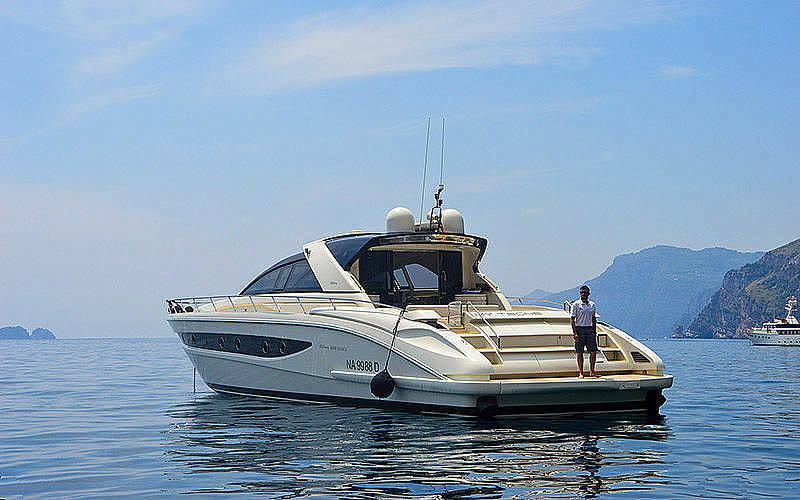 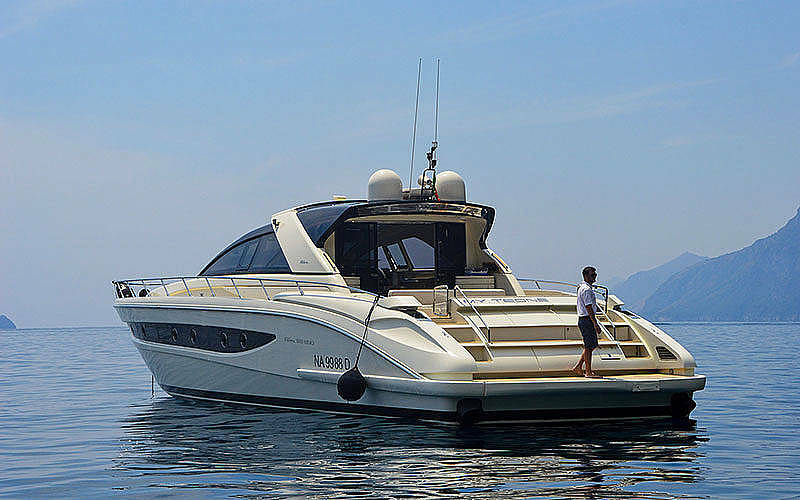 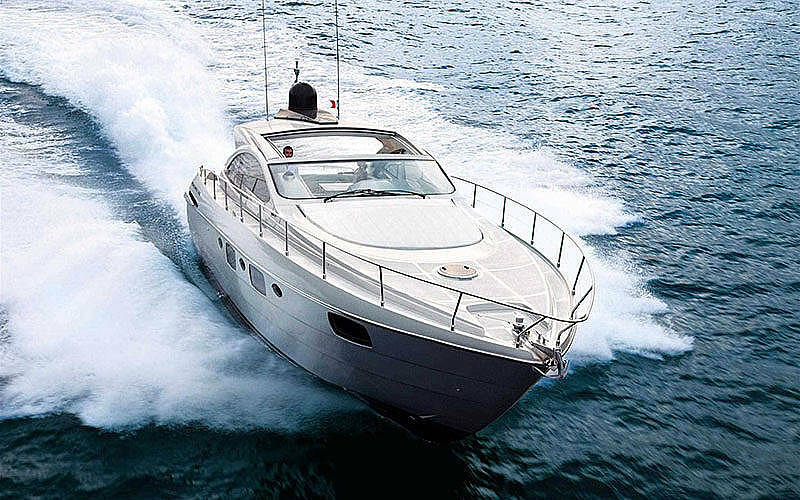 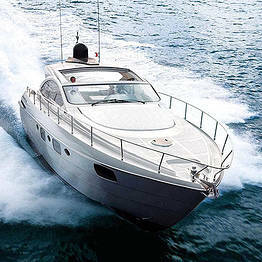 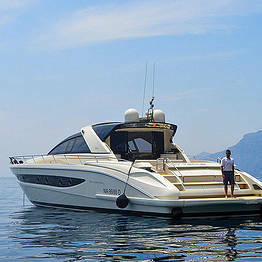 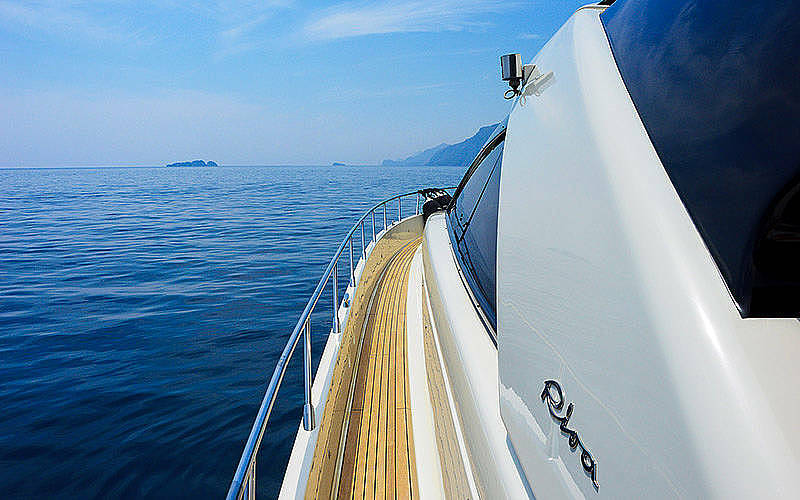 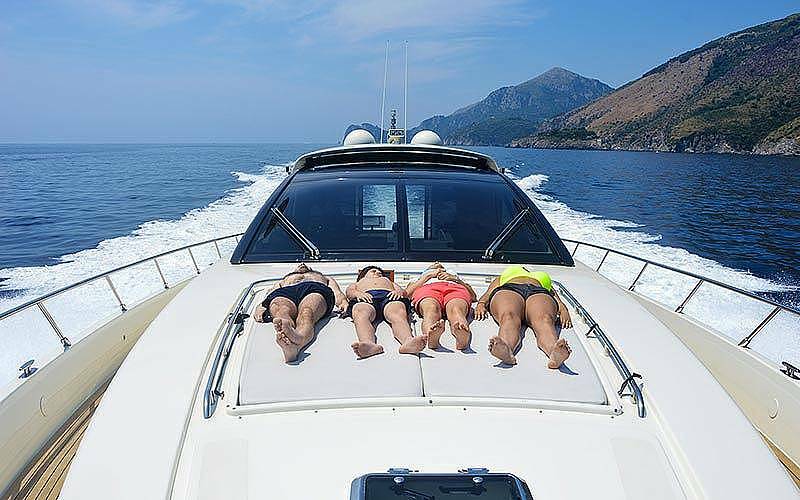 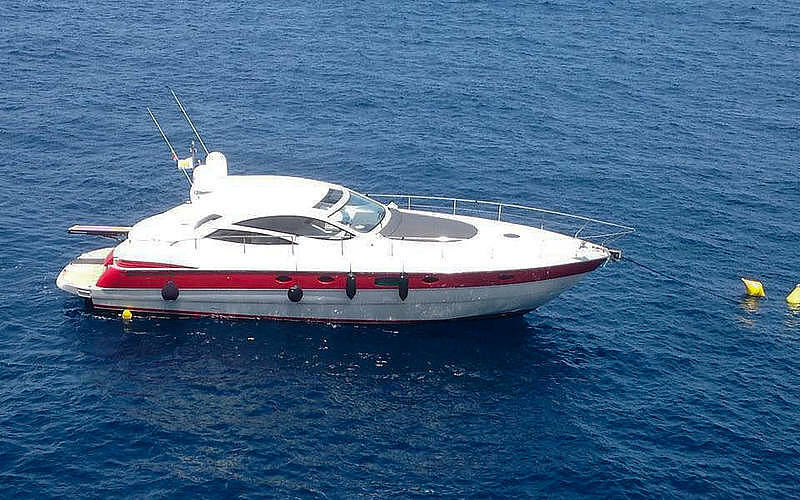 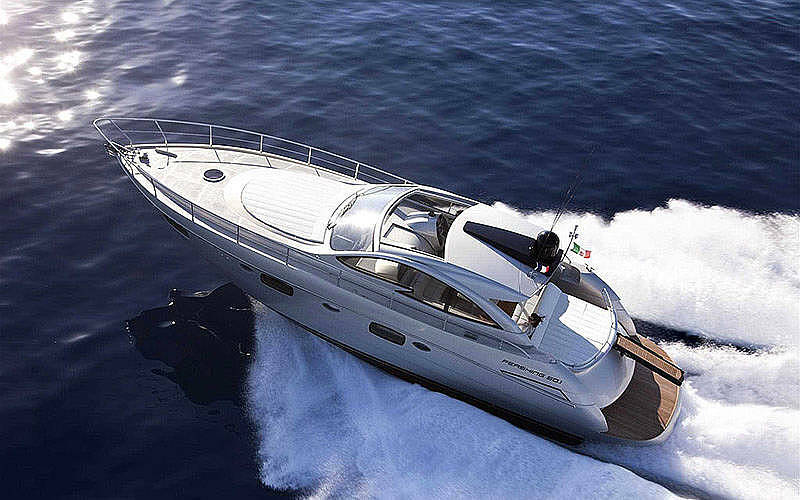 Capri Luxury Boats gives you the chance to check this item off your list: rent a yacht from their large fleet for a VIP transfer or set sail for an exclusive private cruise around Capri and along the coastline of the entire Bay of Naples and Amalfi Coast. 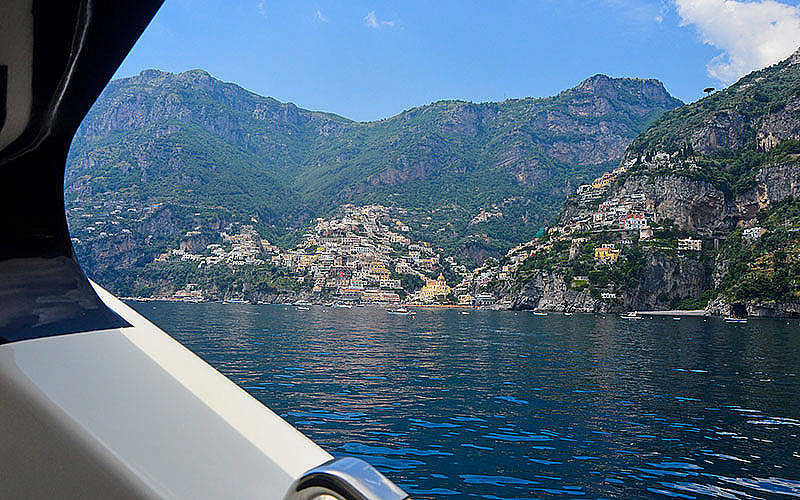 No set course, no schedule: a private luxury yacht rental means total liberty and freedom to explore where your whim takes you at your own pace. 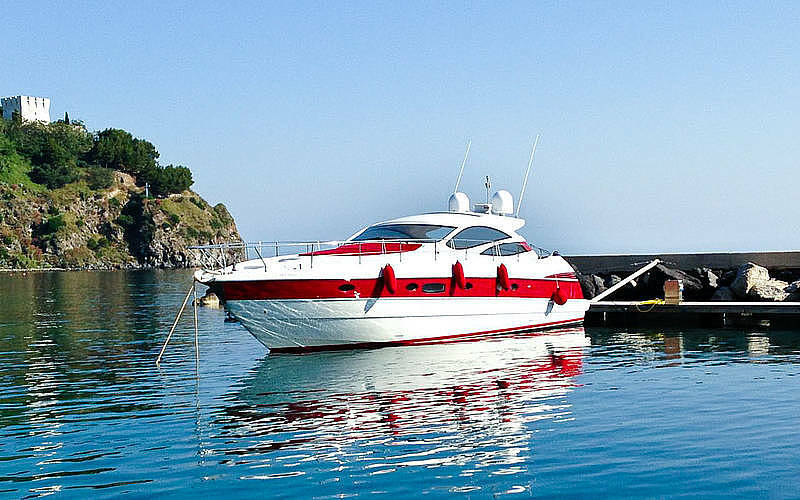 Set sail to discover the gorgeous rugged coastlines of Capri and the Amalfi Coast, or set your sights further afield and fire up the powerful engines as far as the Eolie Islands or Sardinia. 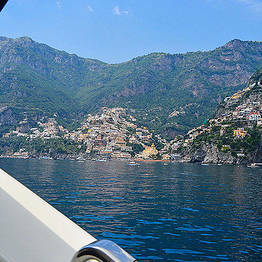 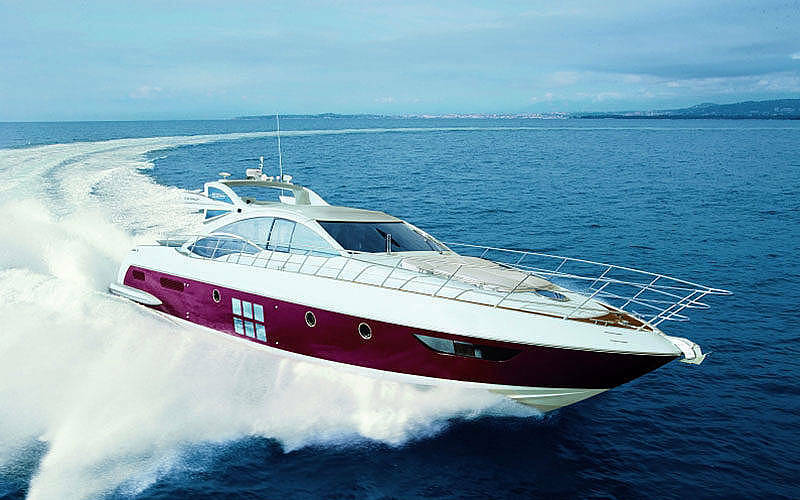 Choose Capri Luxury Boats for bachelor and bachelorette parties, romantic getaways, or a family cruise. 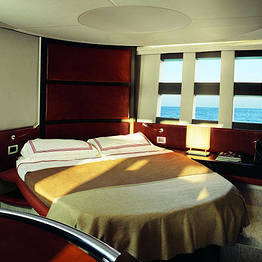 We will prepare the ship for your needs based on your requests and tastes. 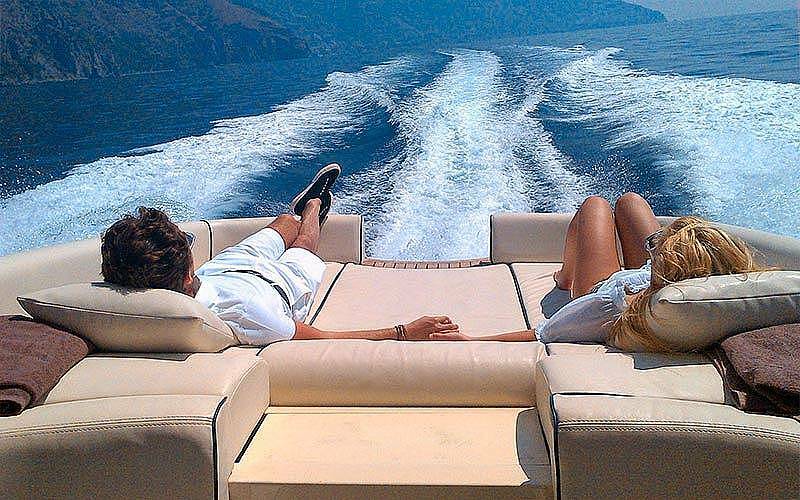 Indulge in an unforgettable day at sea! 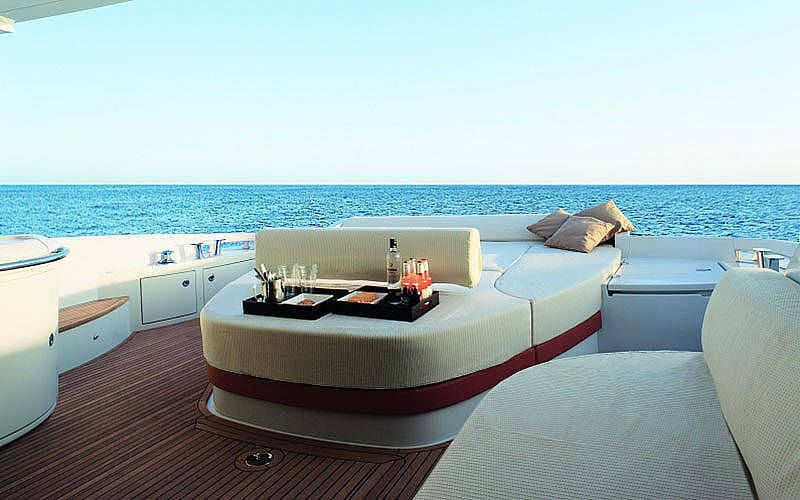 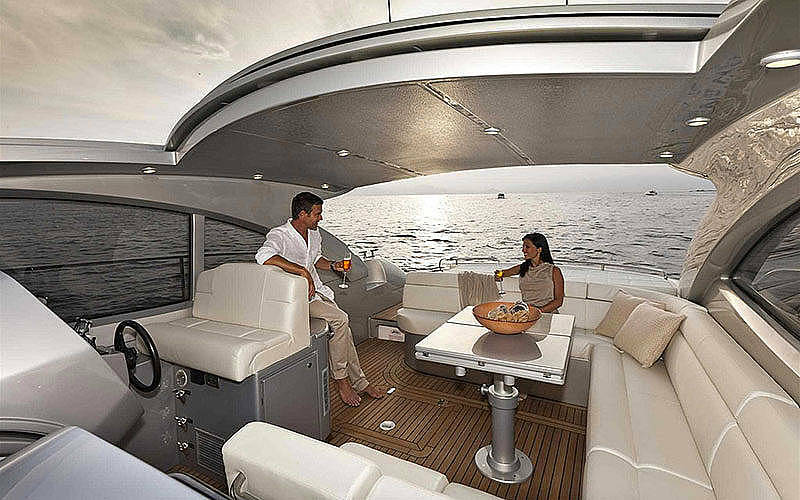 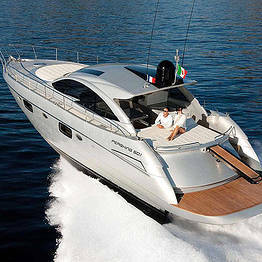 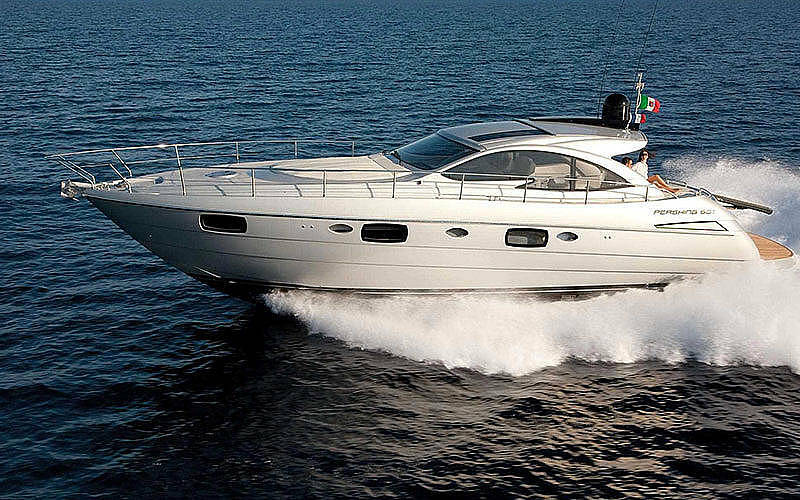 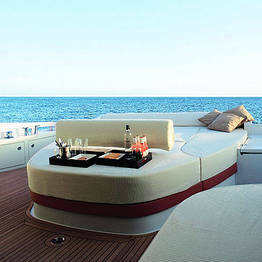 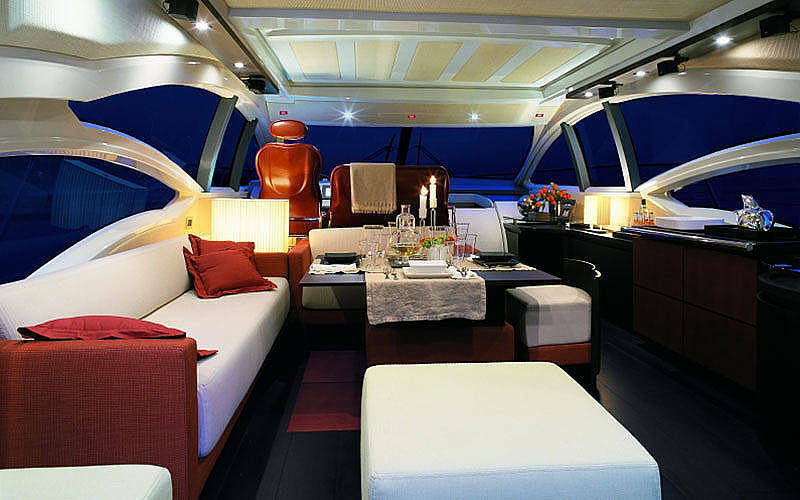 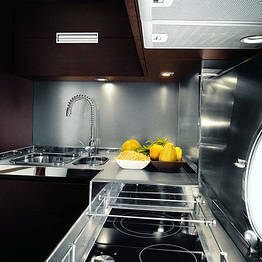 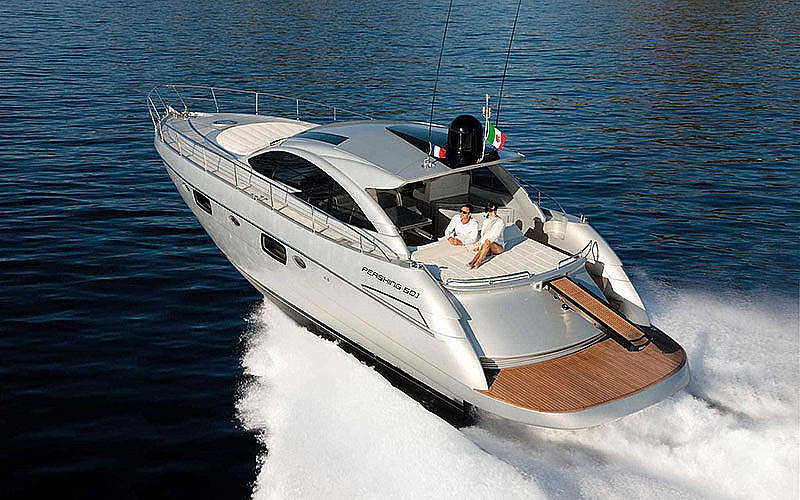 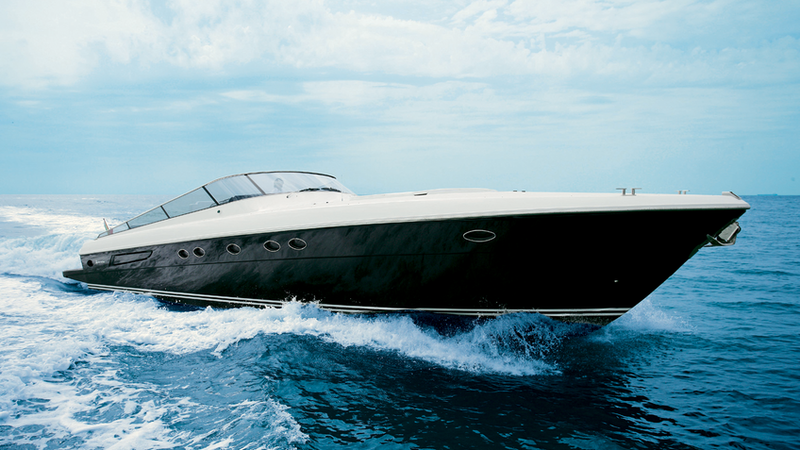 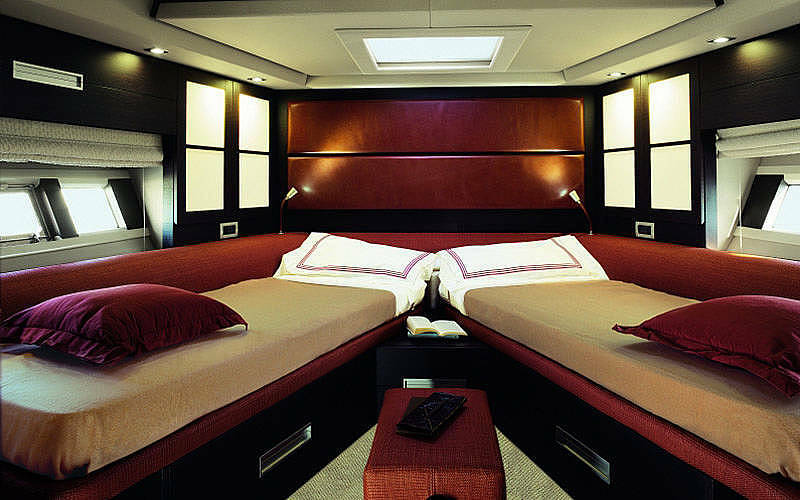 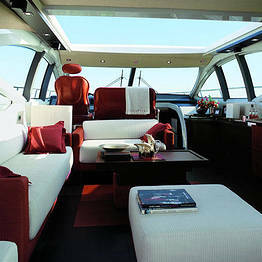 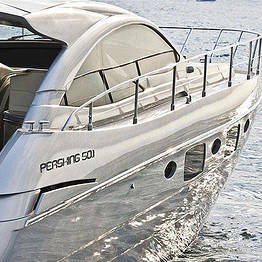 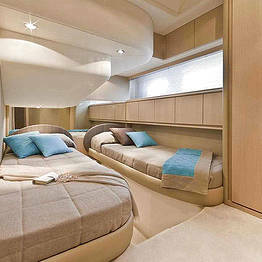 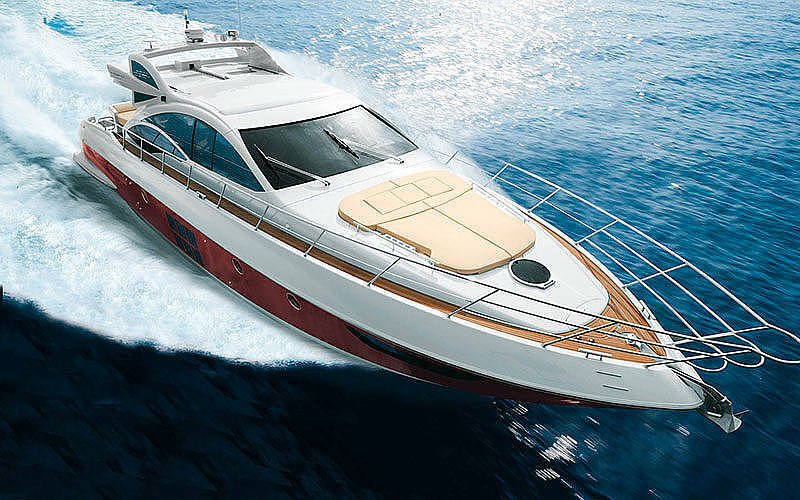 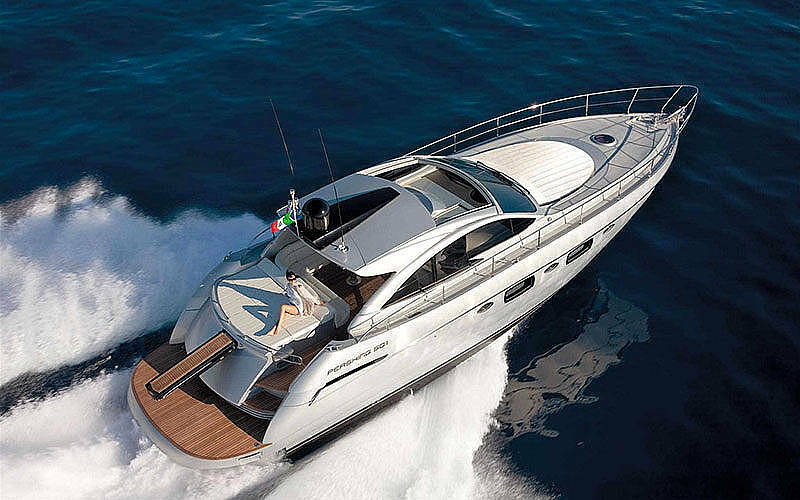 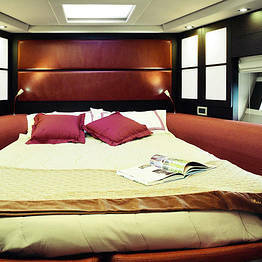 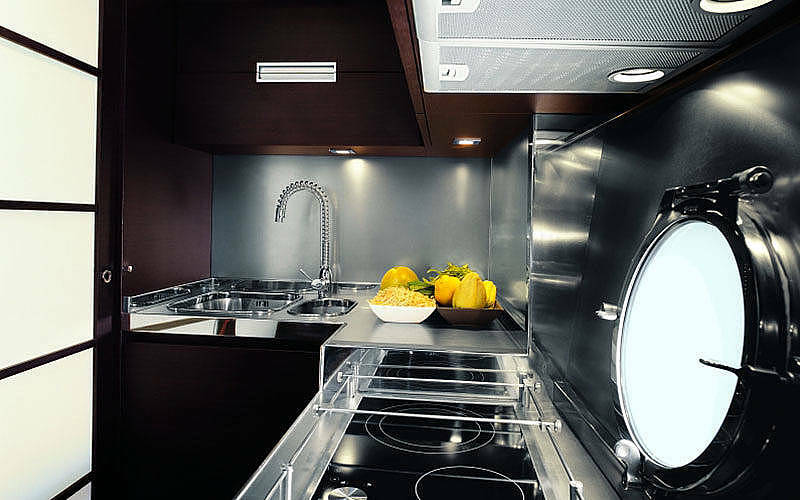 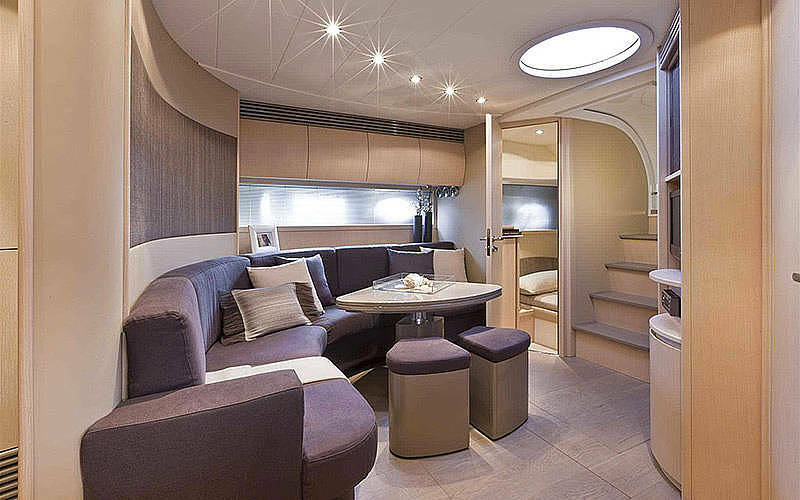 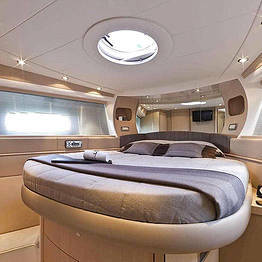 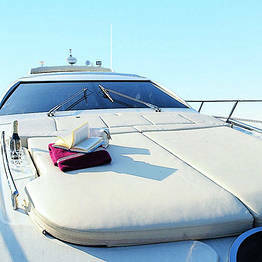 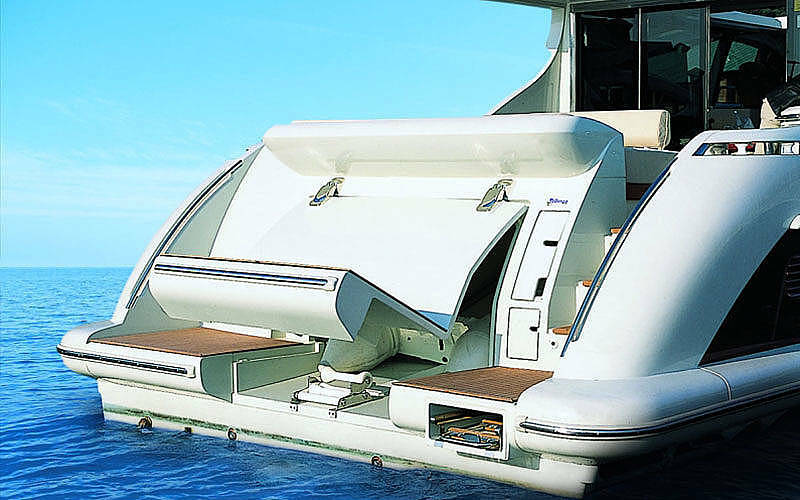 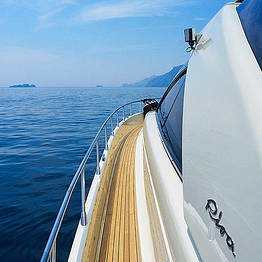 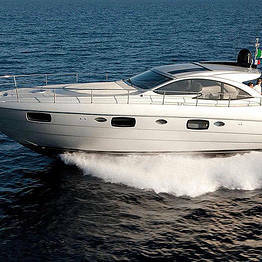 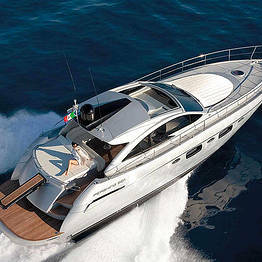 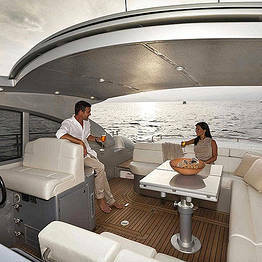 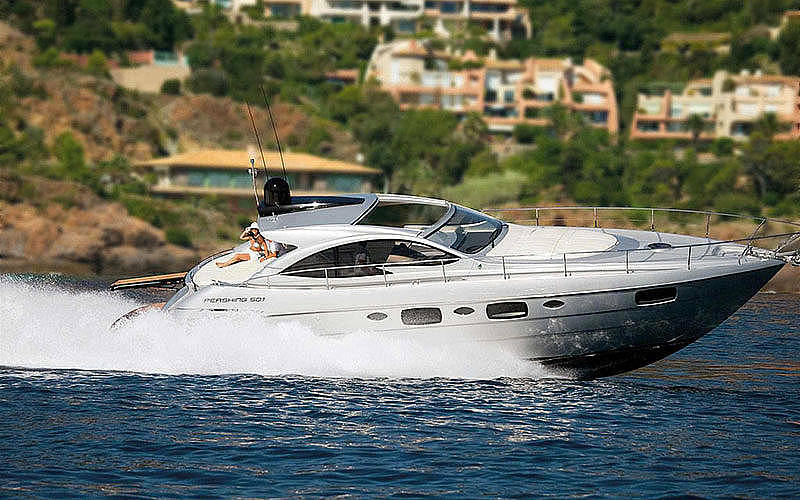 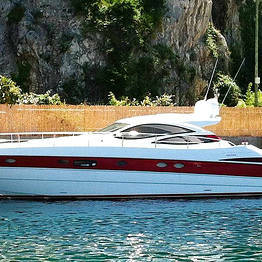 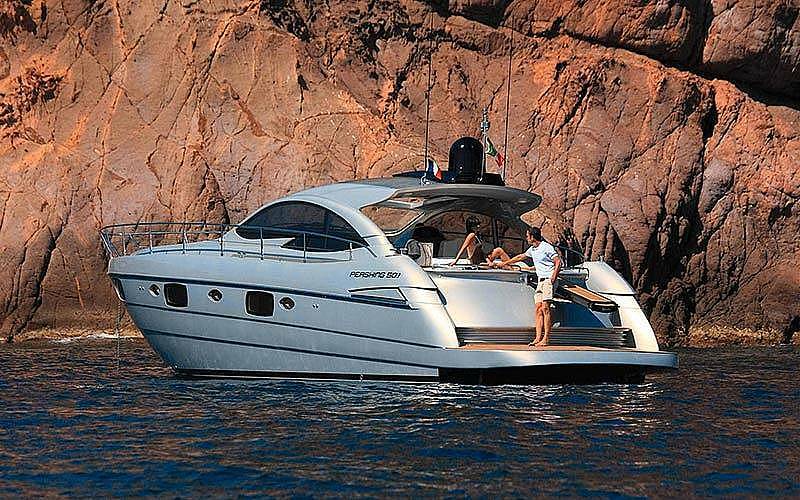 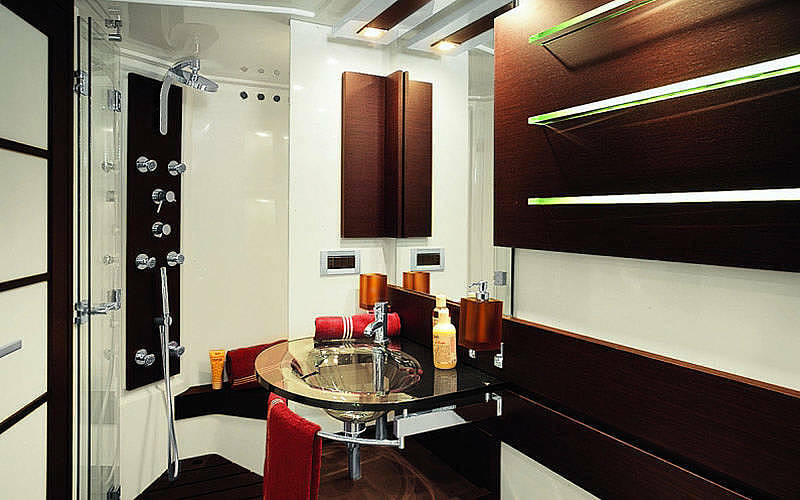 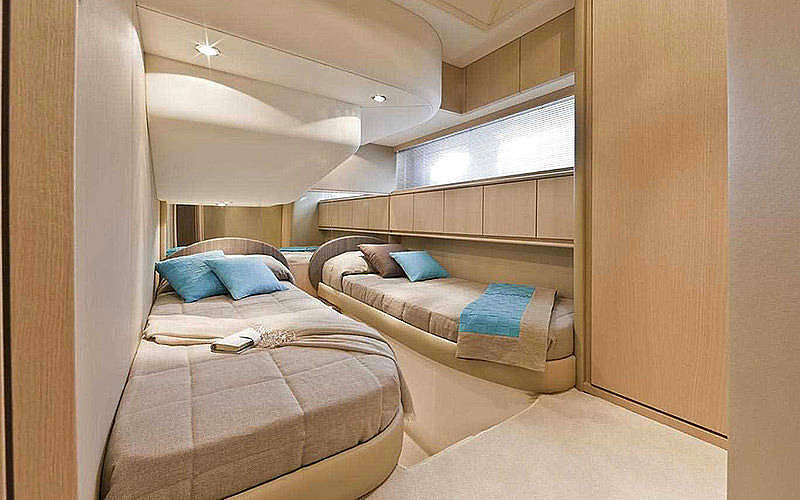 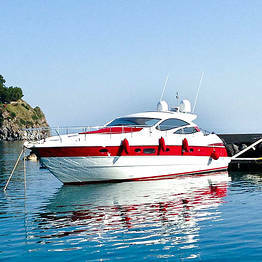 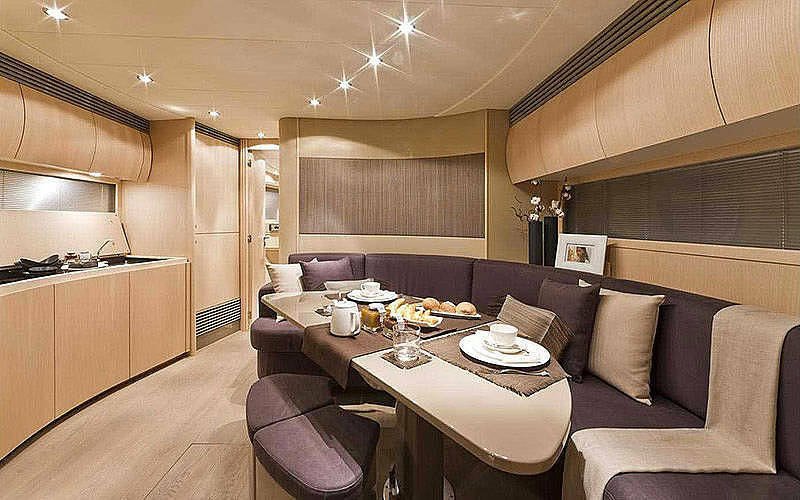 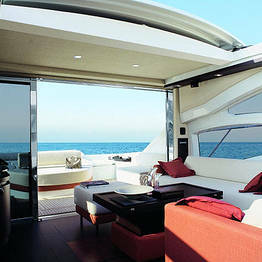 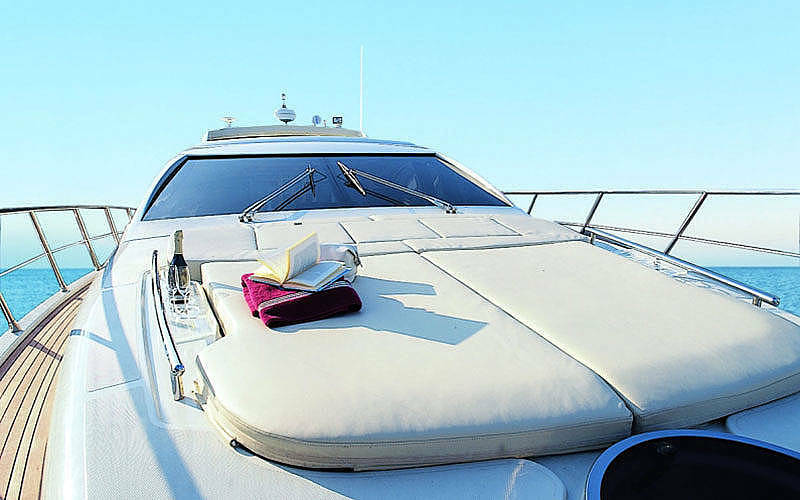 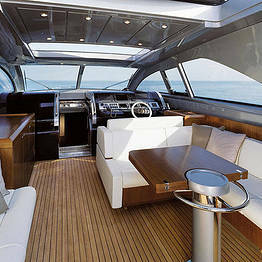 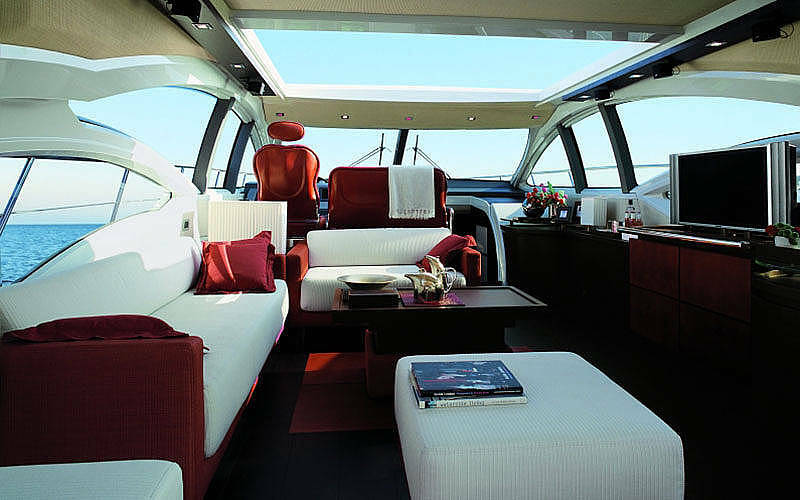 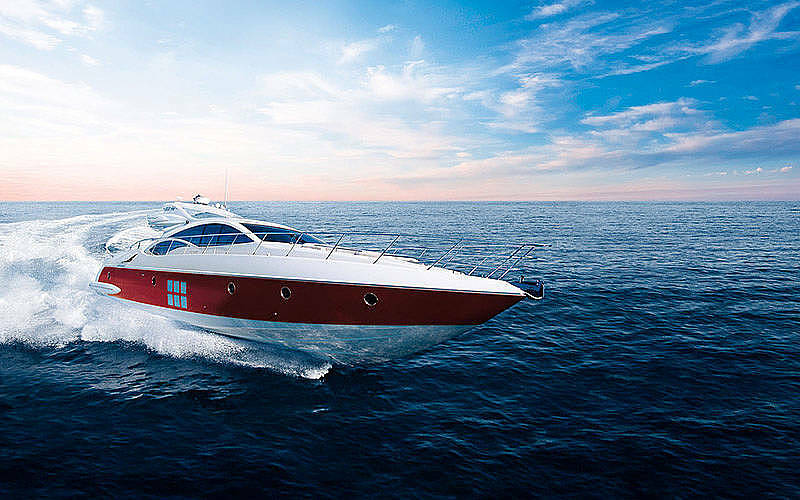 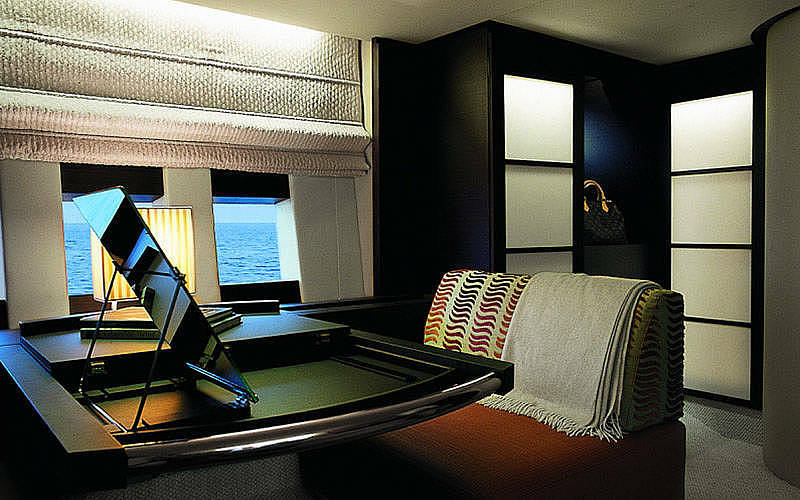 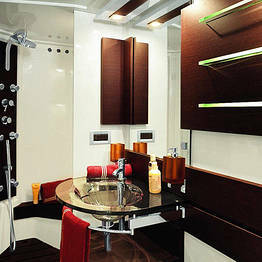 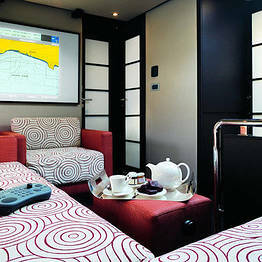 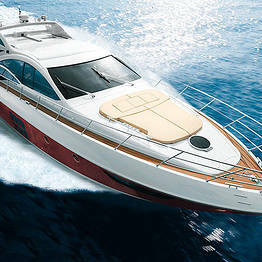 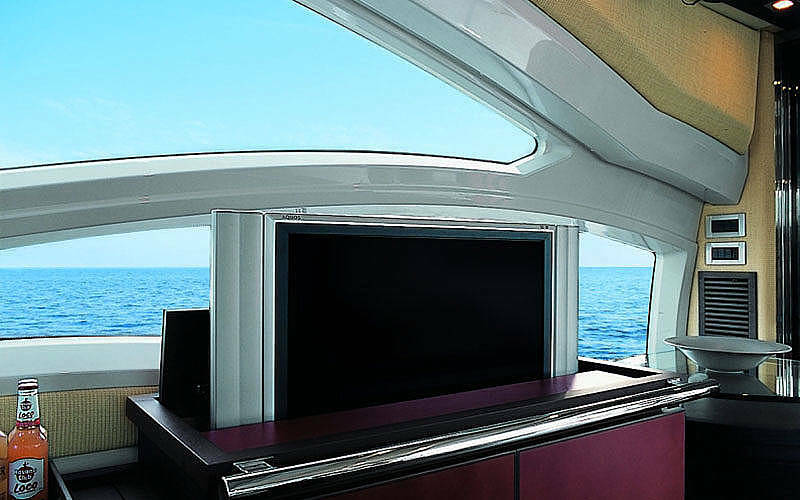 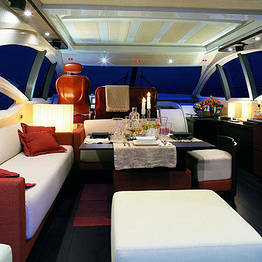 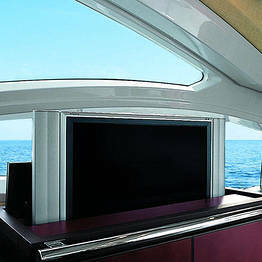 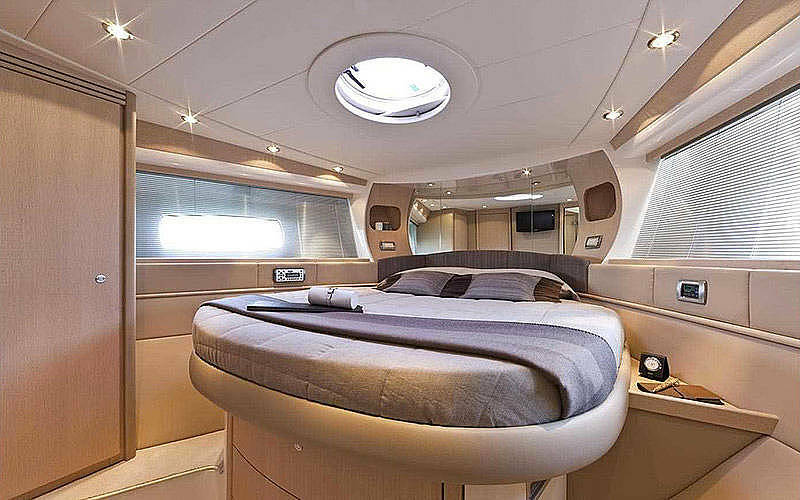 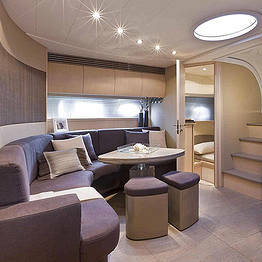 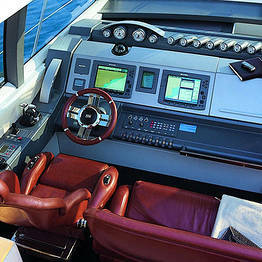 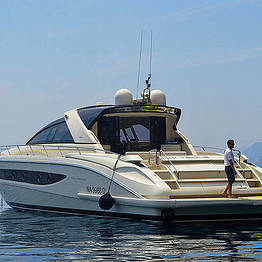 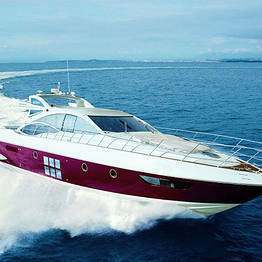 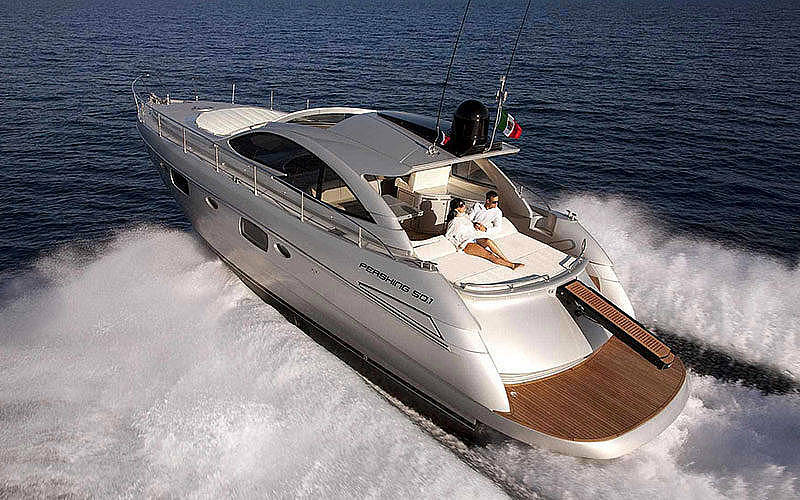 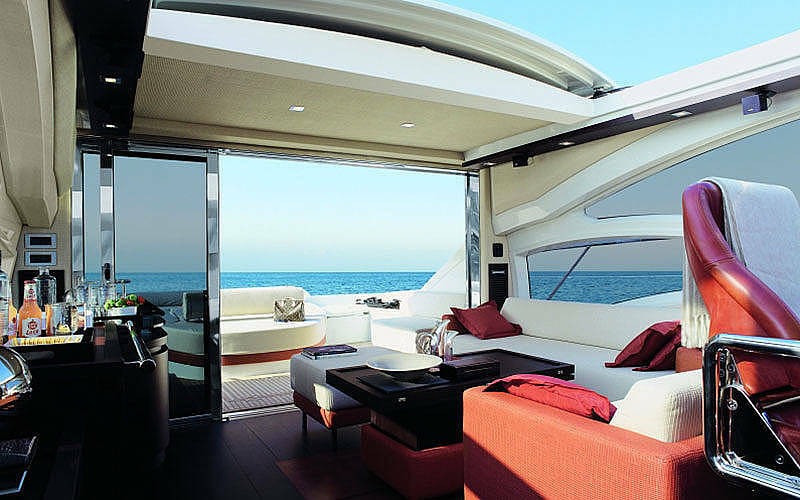 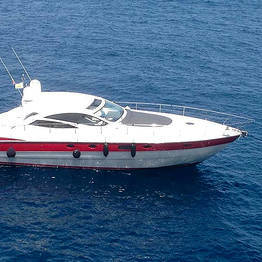 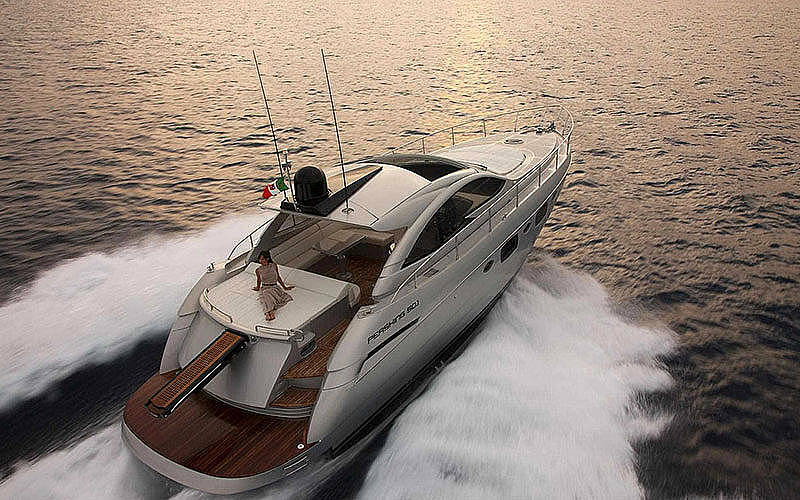 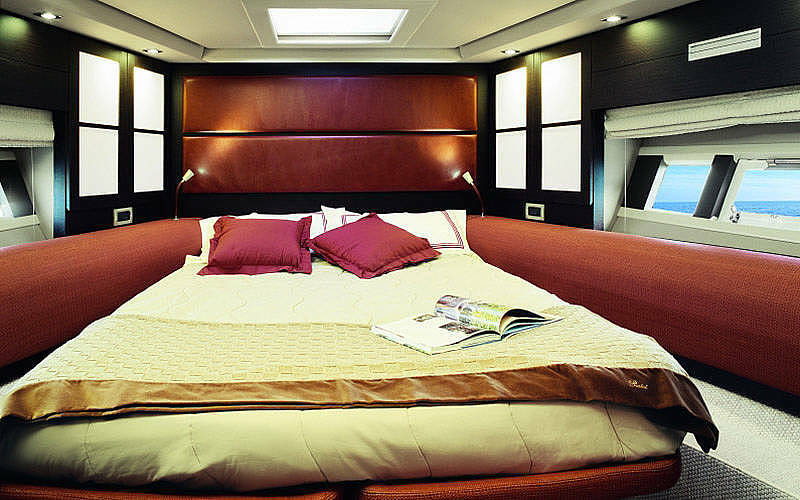 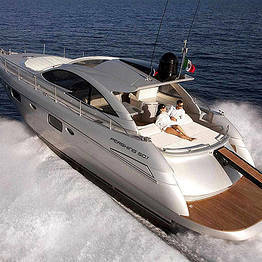 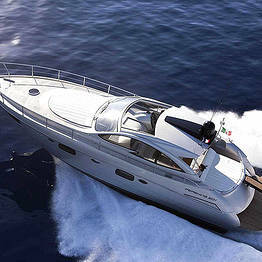 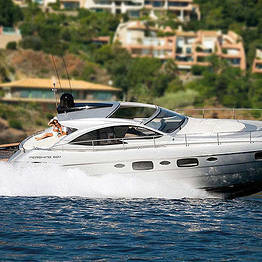 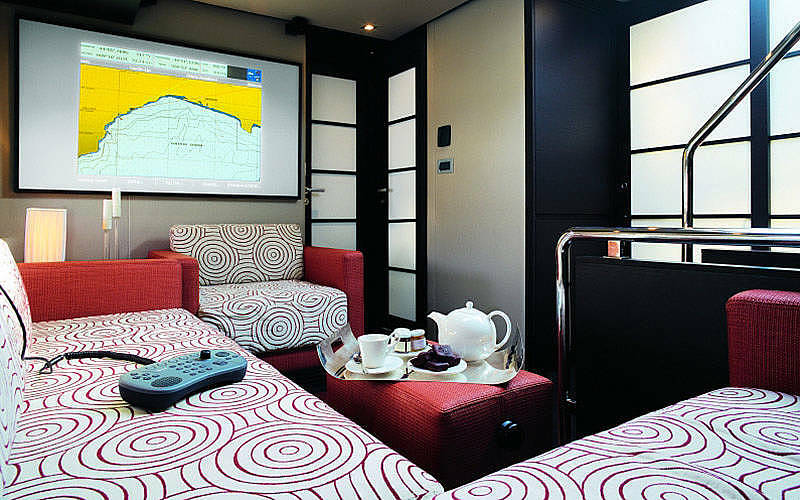 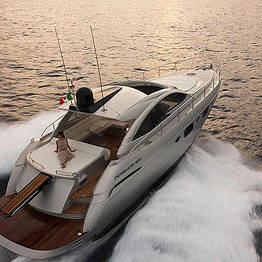 The Capri Luxury Boats fleet includes luxury yachts that are as comfortable as VIP villas. 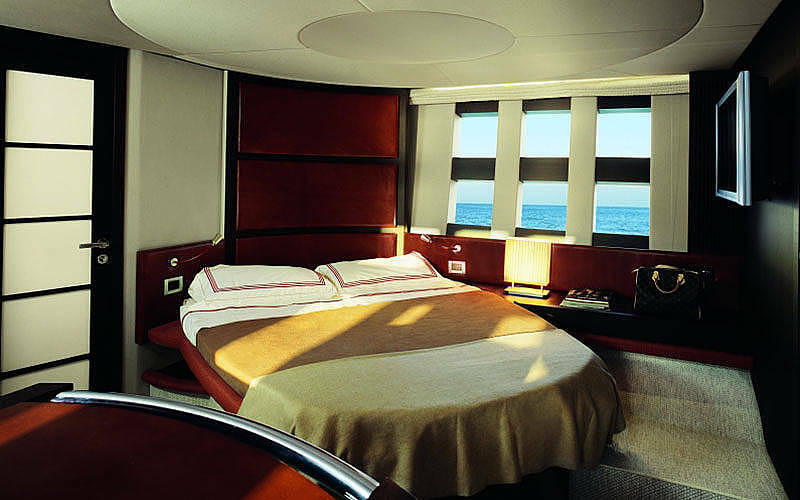 The decor and services guarantee the maximum of comfort and style for an exclusive holiday cruise with family and friends, with the assistance of our professional staff at your complete disposition. 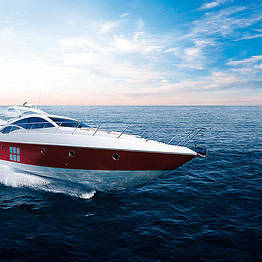 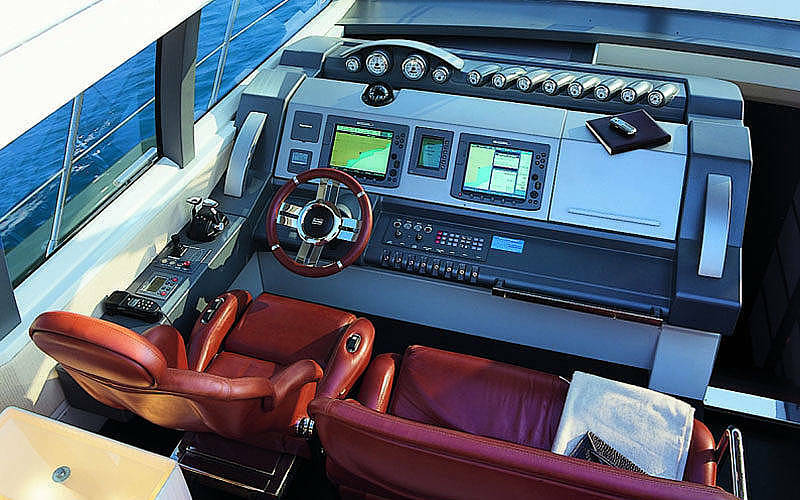 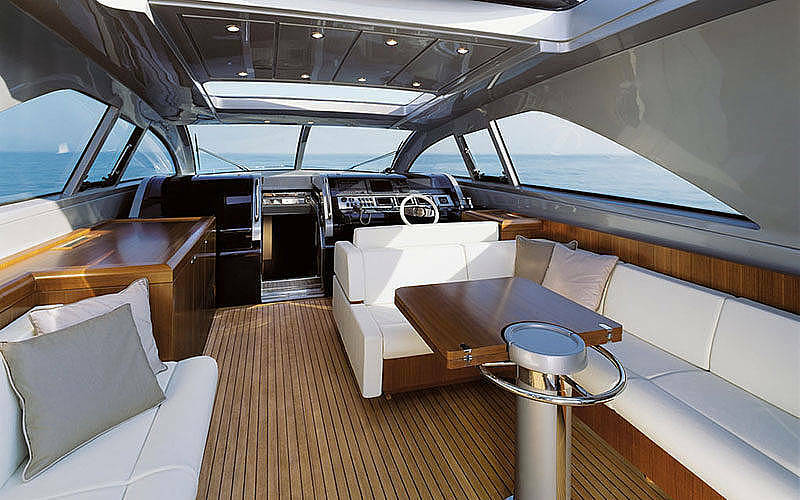 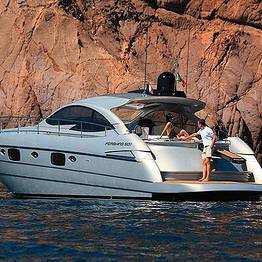 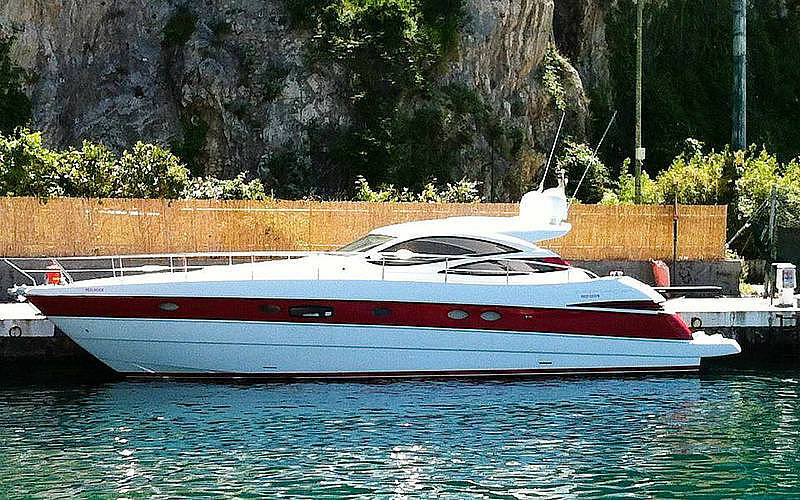 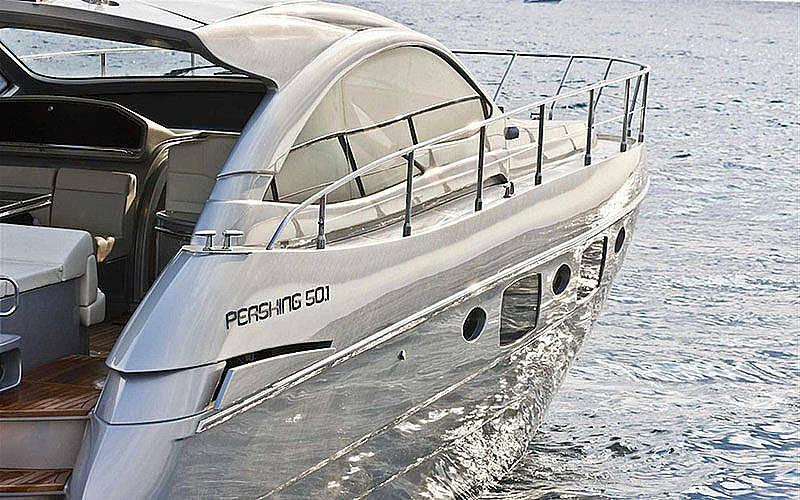 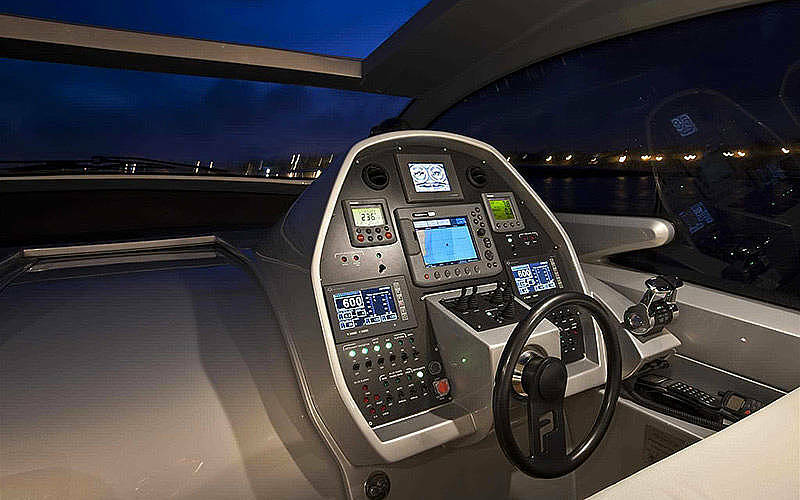 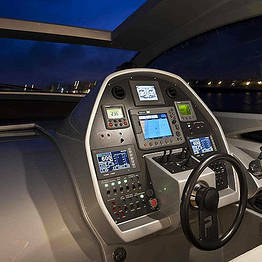 You will set sail on board a luxury Azimut, Pershing, Maori, or Itama vessel, including the highest end speedboats and yachts on the seas today, offering stability and safety along with style.